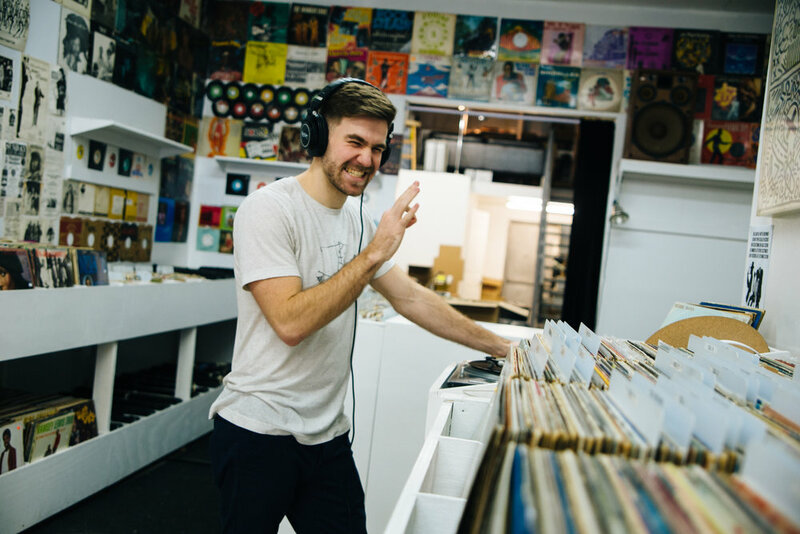 The home of electronic/hip-hop producer Birocratic, creator of bumps, beets, and leftovers. beautiful. it's actually really easy - just complete the signup form below, and I'll send you the lowdown on how to get started. everything i've ever made: $15 for my discography (at 25% off, that's 80+ songs, across 9 albums and a handful of singles). you can download them now, and use them whenever you want. it all goes directly to supporting what I do, so i can keep cooking up more tunes for ya in the future. after downloading, all I ever require is credit, so you can use my music without asking for permission again. if that all sounds agreeable, fill out the form below and i'll get you started in no time. A valid URL (including http://) is required. If you don't have a channel, enter 0. Will you be monetizing/profiting off your content? be on the lookout for an email sent back to your address. it'll contain a link to the license agreement.